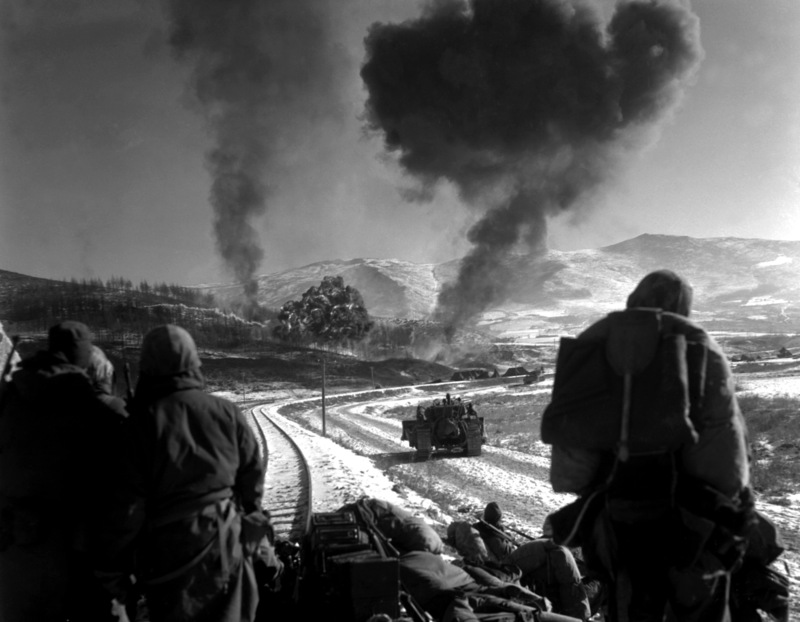 F4U-5 Corsairs provide close air support to U.S. Marines during Korean War. Photo by Cpl. P. McDonald, USMC.